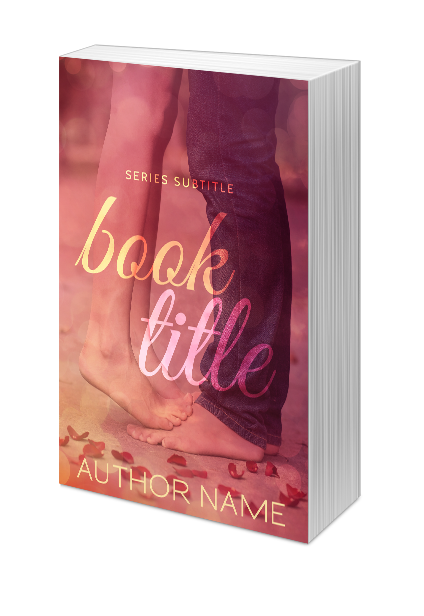 Order your favorite book cover now! Or somebody may beat you to it! 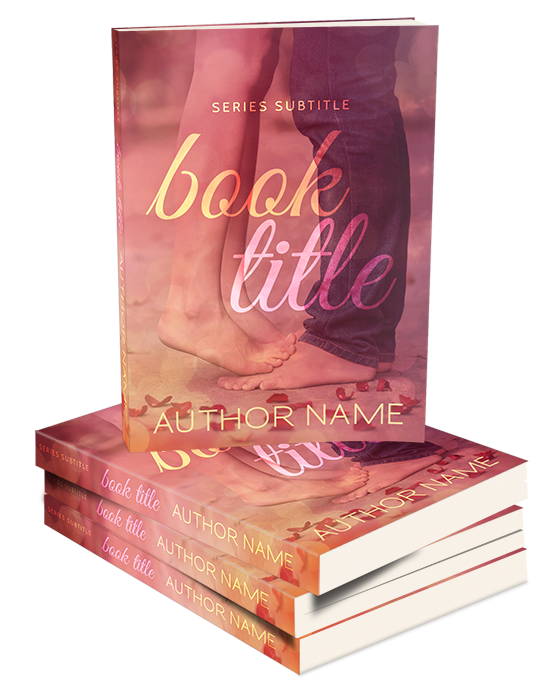 READY TO ORDER YOUR FAVORITE PREMADE BOOK COVER? and back cover text if needed (in case of Paperback orders). in LOW quality and with our watermark. we are sending PayPal invoice. Once you’ve purchased your cover, it is removed from this gallery, will not be sold to anybody else. The stock photos used for each cover are purchased by us and included in book cover price, under standard license. This license grants you up to 500.000 copies used ( meaning up to 500.000 books ebook+print sold). After that number is achieved, you should purchase enhanced license which is around 100$ per image and grants you unlimited usage. 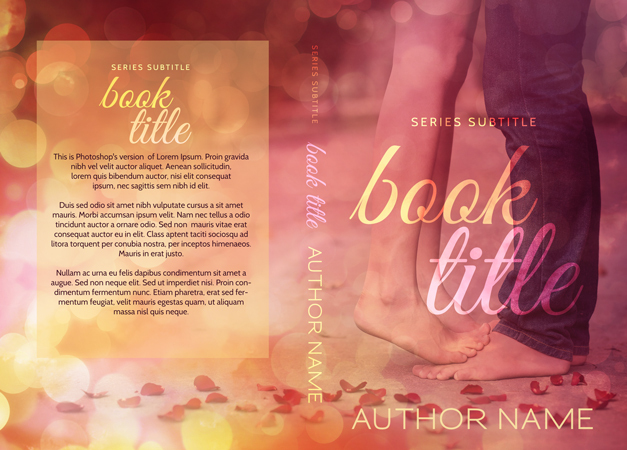 You may use the cover for any kind of promo purposes for marketing your book ( promo banners, facebook covers...) - under standard stock photo license - which is any kind of promotion you want, except resale of items with your cover art. 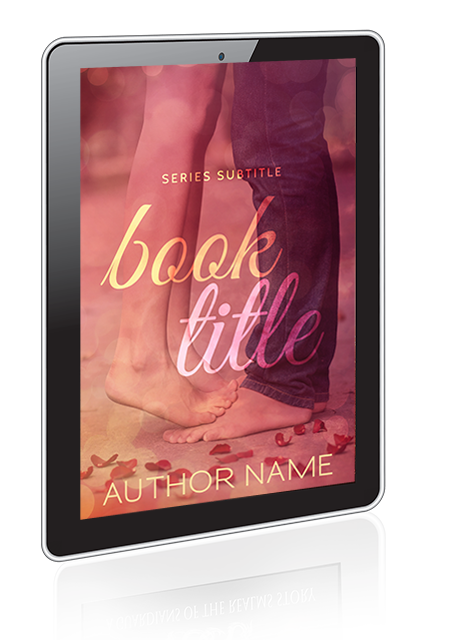 Meaning, you can use the cover on any kind of online promo or SWAG stuff, as long as you are not selling that stuff ( selling mugs, T-shirts...etc with you book cover on them). If you want to do this - enhanced license must be purchased.